Comes pre-loaded with 20 games, is utterly adorable. Much as they did with analogue sticks, controller vibration, and dominating the video game industry, Sony are once again following in Nintendo's footsteps, having announced the impending release of their very own microconsole, the PlayStation Classic. The tiny grey slab comes pre-loaded with 20 games. including the iconic Final Fantasy VII and definitive 3D beat 'em up Tekken 3. It's scheduled for a 3 December release, with a price point of £90/$100. 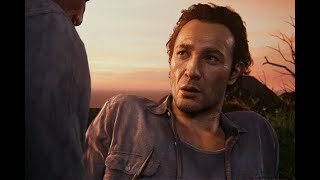 So far, Sony have revealed only a quarter of the games on their miniature hardware. Alongside the aforementioned two, the console will also come packed with Ridge Racer Type 4, Wild Arms, and Jumping Flash. 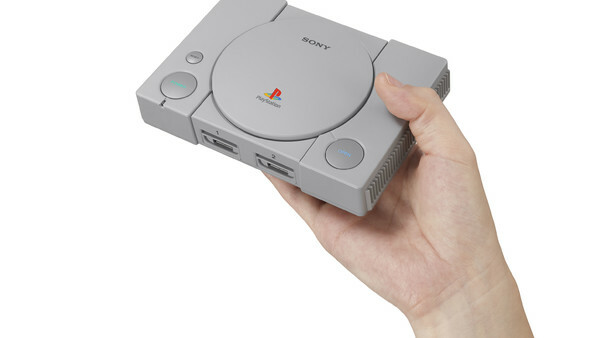 The lilliputian PlayStation is positively adorable; it's a teensy 45% the size of the original, with a working 'Eject' button which, rather than opening the lid, switches game. Two full sized controllers will come included. The PlayStation Classic's release date is not insignificant. Other than being absolutely perfect for filling those Christmas stockings, 3 December also mirrors the launch day of the PlayStation in Japan some 24 years ago. It was almost a year before Sony's debut console made its way to the West. Nintendo have rather ingeniously cornered the nostalgic hardware market over the past few years with the release of their NES and SNES Minis. Now Sony have got the jump on them for this festive season, a certain three-pronged response seems pretty much inevitable.